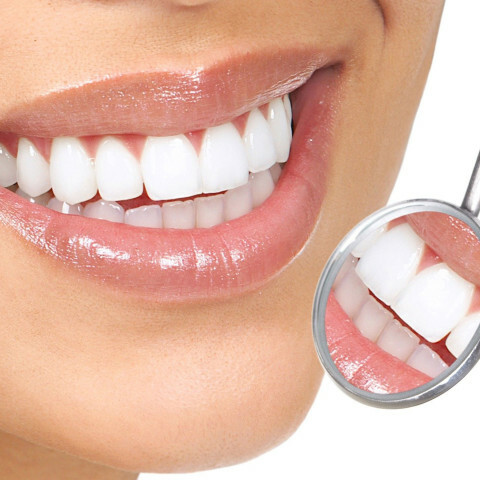 What is Bleaching or Tooth Whitening? Bleaching or tooth whitening is an increasingly common procedure to brighten one’s smile by the application of a bleaching gel directly on to the tooth surface. Bleaching may be carried out as a home -based procedure or as a surgery-based procedure by the oral hygienist. The Peroxide-based gel which is applied to the teeth, penetrate the fine microporosities in your enamel and then oxidizes any stains or pigments in the tooth enamel creating brighter and whiter teeth. Home-based teeth whitening takes longer than surgery based teeth whitening but is more economical.